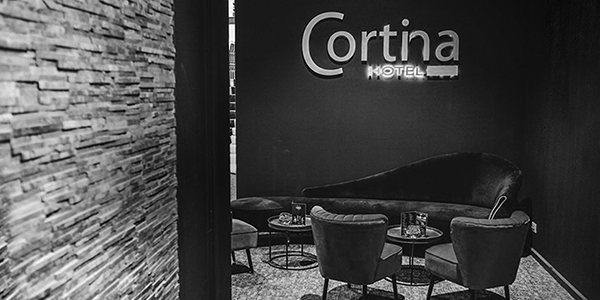 Welcome to Cortina Hotel the inhouse hotel of Salons Cortina in Wevelgem. In our inhouse hotel we gladly receive guests who come from faraway. We provide the possibility to organize seminars, gatherings, kick-offs, conferences, banquets,… with overnight accommodation for our business customers. It is our priority to take care of your business. You can also enjoy our hotel for your private purposes at the best prices. 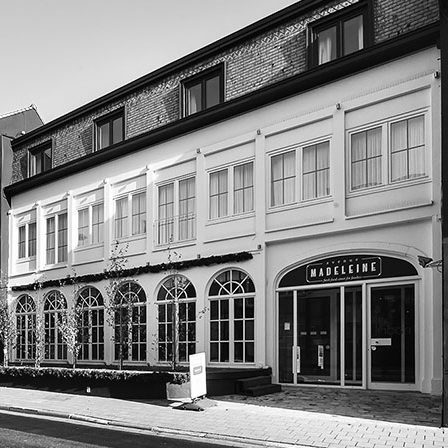 Our hotel is easy to reach from Kortrijk, located in a peaceful place next to the Leie river.